Great news for your black thumb. No, the most popular houseplant is not the fiddle-leaf fig. 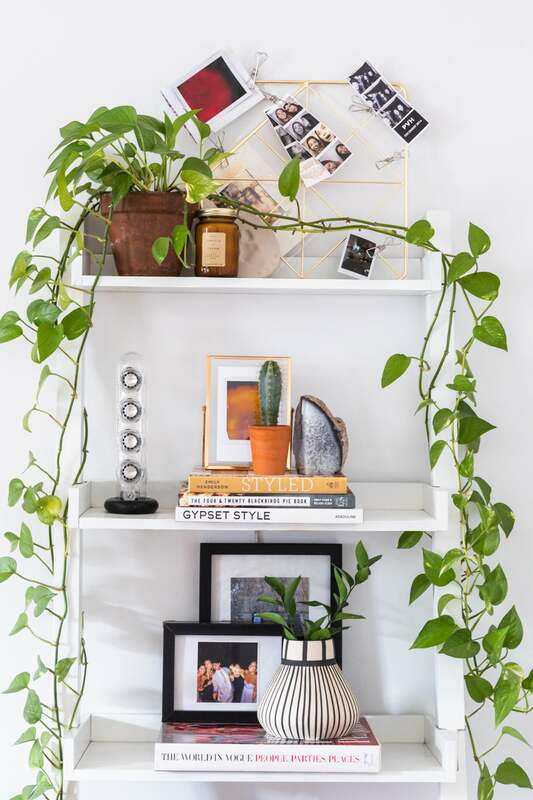 It’s not even the monstera plant—though Instagram would have you believe otherwise. According to a recent Insider Data survey, the two plants that hold the mantle for most popular are aloe vera and cacti. And they have the country divided. Insider worked with Google Labs to analyze search data from the last 12 months, finding two clear winners. What’s more interesting is that, barring a few outliers, the plant preference is split almost perfectly by coast. The East Coast has a thing for aloe, while the West Coast is all about cacti. Cactus plants are marginally more popular, with 27 states claiming them as the most-searched houseplant. It’s also worth noting that one thing unifies the coasts: Both plants are famously hard to kill. It’s comforting to know that involuntary plantslaughter is a problem that everyone has on the brain. Read on for how to keep your new plant babies alive and well, no matter the climate. “Because they are desert natives, they need to be blasted with as much direct sunlight as possible,” says Satch. “The more, the better.” Pick up a few mini succulents to line your windowsill or keep your new aloe plant on display in your sunny living room. Both cacti and aloe vera should be fertilized once every three months. Satch advises repotting every new plant you get, and then again once a year to allow for growth.